Spacious 2 bedroom split level apartment in Waterloo! 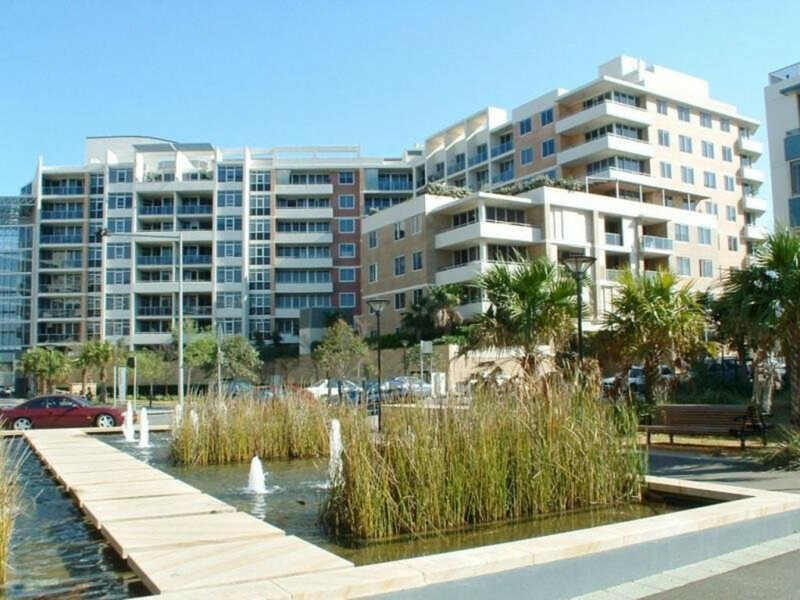 Quiet and functional, unfurnished two bedroom split level apartment located in the Tiara building, which is a security building with resort style facilities. The property features fresh paint, new carpet, two spacious bedrooms both with built in wardrobes and balcony access, two bathrooms, spacious balcony of lounge, large kitchen with stainless steel appliances, internal laundry and carspace. Located in the middle of the heart of Waterloo with easy travel to both Bondi and CBD. 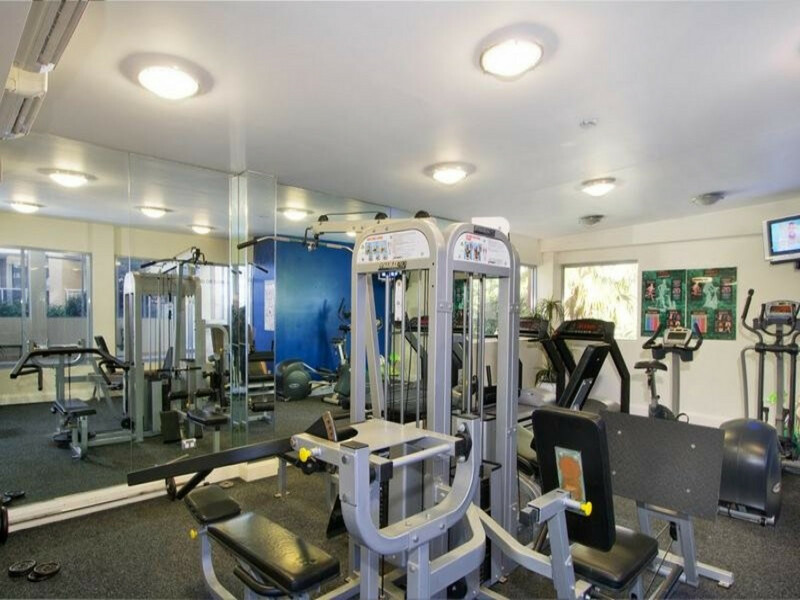 Under 4km to CBD with public transport outside foyer.